Now shipping the newest Arduino Mega R3 board with the ATMega 2560 chip! This board comes with a free USB cable! 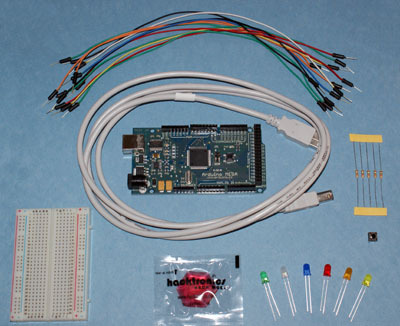 Most Arduino distributors do not include the required USB cable with their boards, but we do!